Home / Recent posts / What is a Twitter chat? You may have heard about Twitter chats and wondered if you would want to take part? We say – YES do! For those not in the know, a Twitter chat is a public chat on Twitter around a specific hashtag. They are usually led by a moderator or a sponsor who enables the questions and answers to flow through the chat. If you are thinking of taking part in one, here is some more information on how to make the best of them. Twitter chats are a good way to drive people to desirable #Hashtags and build an audience. You may well have seen some of these on the platform. So what’s in it for you…..
A Twitter chat is more than just a fun event for you and your followers. 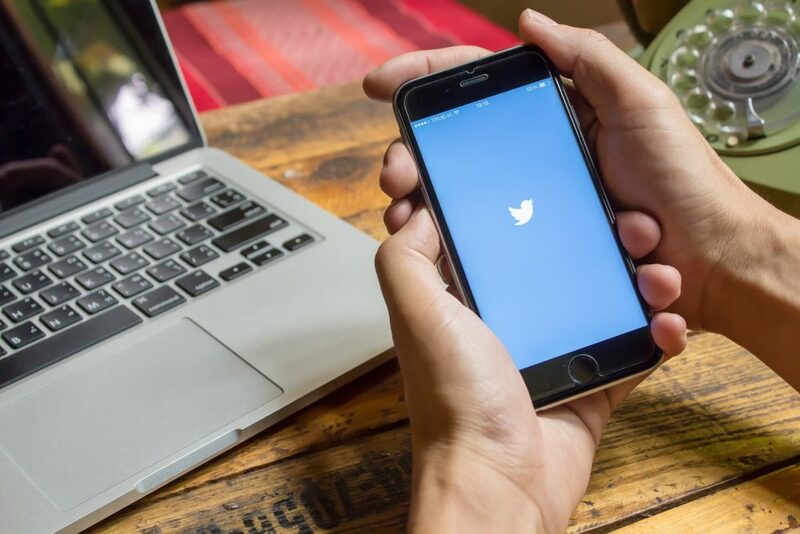 From a business perspective, a Twitter chat is a golden opportunity to connect with and engage your customers in a meaningful way. People often have questions they want to ask a brand or business, but they might feel frustrated by traditional methods, such as a contact form on your website. A Twitter chat has that element of immediacy and two-way discussion that is a draw for many people. 1. A hashtag: As mentioned, your Twitter chat hashtag gives your discussion an identity and helps people find and follow it on Twitter. 2. A host: That would be you. Every Twitter chat needs a host to start things off, encourage participation, and moderate the discussion and keep it on track. 3. A topic and content: Twitter chats can either be a general discussion or about something very specific. Either way, you need to have an idea in advance of what you want to talk about, and some prepared content and talking points. 4. Questions and answers: Twitter chats usually follow a Q&A format. The host asks questions or posts discussion topics (indicated by Q1, Q2, etc.) and participants post answers (A1, A2, etc.) to make it easy to follow along. 5. A set date and time: Instead of starting Twitter chats as and when you feel like it, successful Twitter chats happen at predetermined times—often on a weekly basis in the same time-slot. Think of it like that radio show or live podcast you tune into every week at the same time.